There was a time I looked forward to Into the Badlands. 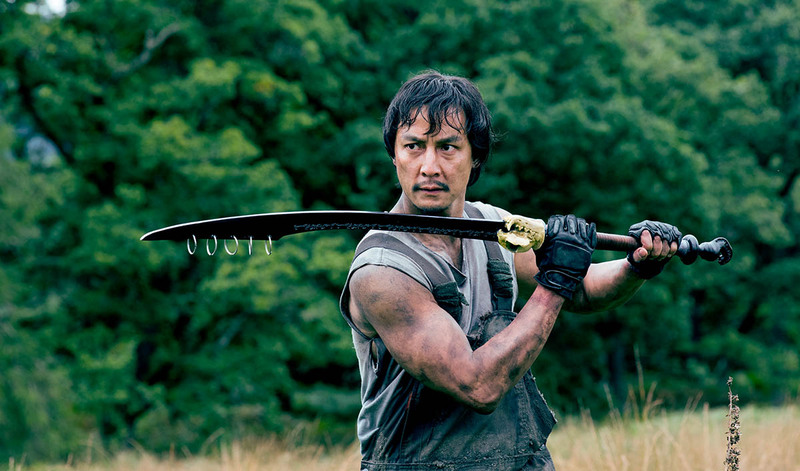 The premise was interesting, the style of action appealing, and the fact that it was on AMC gave it the near assurance of quality. However, after completing season 1 my confidence was shaken. The action was exciting and well choreographed. There were some solid performances from a few of the lead cast members, though just as many bad performances as well. It was a unique mixture of the Mad Max-ian post apocalypse, the dystopian future, the western, and an over-the-top martial arts action style that’s a throwback to classic, Asian films we don’t see very often - at least in western media. There’s also some intriguing aspects to the show that have yet to be fully explored. For instance, there's the Barons and the potential for a Game of Thrones style power struggle. There's the clippers, who are highly skilled assassins, who roam the Badlands on missions for their Baron. There's the mysterious dark power hidden within one of the central characters. And his journey to tame this inner dark power within also feels inspired by Asian media - it’s not terribly dissimilar to the struggle the central character in Bleach goes through every time he needs to summon the strength to battle a newer more powerful enemy. On top of that there’s a secret society of dark power wielders with unknown intentions, hinting that there may be a lot more like him. There's also a medallion that holds the promises of a mysterious city that may or may not exist. It's a reminder of the potential for an interesting world that could exist outside the area known as the Badlands. All of this intrigue and potential kept me going through season one. Season two, however, has brought those expectations back into check, and revealed how simple the writer's true aspirations for the show have been. There’s such a growing number of problems that I’m beginning to dread new episodes, because any one of them could hold the last straw that broke the camel’s back. It’s getting harder and harder to recommend the show to friends, and to justify spending my time watching it over all the other pieces of entertainment vying for my free time. So what went wrong? From the beginning there has been something about the production design, the costumes, the writing, and many of the performances that comes off as false. Sometimes the show looks pretty good, and at least a few of the primary cast members sell it. 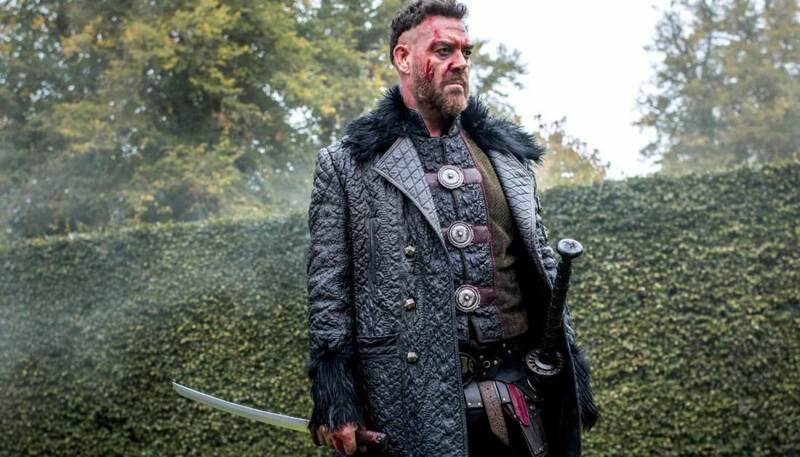 Daniel Wu, Marton Csokas, Stephen Lang, and Nick Frost, in particular, all commit to, and sell their parts well. However, just about everyone else comes off as amateur in ways that continually take me out of the experience. Aramis Knight, who plays M.K., is easily the weakest link, and his poor performance and screen presence is only highlighted by the significant role he’s been asked to play. The often stilted dialogue doesn’t help the younger, less well known actors sell it, and the amount of poor dialogue only seems to be getting worse as the cast expands. There’s been a noticeable increase in corny one liners lately, and they remain in stark contrast to the otherwise serious tone the showrunners have tried to maintain. It’s also hampered by its clunky plot progressions that occasionally leave some characters stagnating while others make strange decisions that get them into trouble. Most notably, just about every decision made by Veil (Madeleine Mantock) makes no sense. The writers lean heavily on the assumption that we care about her simply because she’s Sunny’s (Daniel Wu) girlfriend rather than because they put the time in to build her into a likable character worth following. She also makes one key decision that not only makes no sense, but also was made off screen with no explanation. Its far reaching impact has heavily shaped the course of this season, yet wasn’t deemed important enough to show on screen either at the end of last season, or in flashback at the beginning of this season. However, lately even the action has grown stilted and unbearably over-edited and overwritten. The latest episode (Ep.4 - Palm of the Iron Fox), in particular, featured a lot of moments that either it didn’t earn or just didn’t work. There were several Michael Bay-esque, over-the-top action movie moments where characters share needless slow motion nods that were more laughable than moving. And the final scene hinged on an emotional confrontation between two of the shows villains that felt both out of character in ways I didn’t believe and in search of an emotional payoff it didn’t earn. 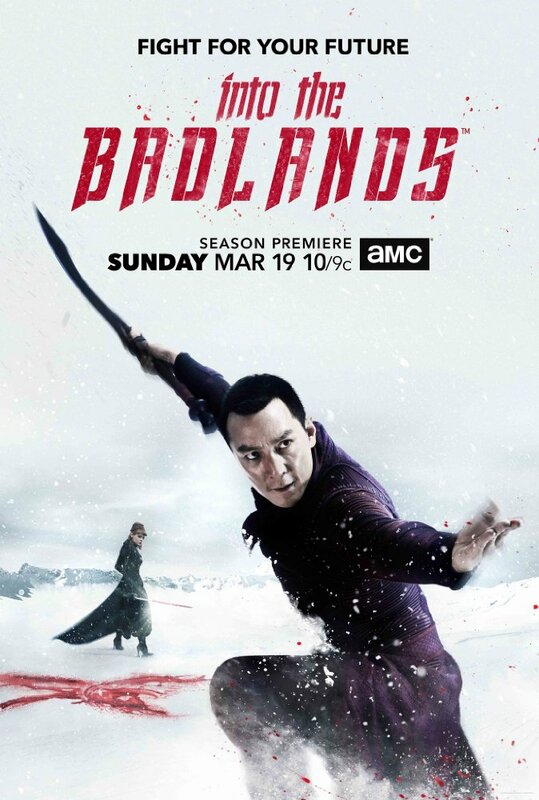 I can think of no better way to describe Into the Badlands. The intriguing world they’ve established and the few actors capable of selling it are dragged down by the underwhelming nature of everything else around them. The solid action and performances by Daniel Wu and Marton Csokas are being wasted on a show that continues to regress into near parody. There’s still time to right the ship, but I’m beginning to wonder if it’ll happen before the end of season 2. If it doesn’t, this may end up the second AMC show I’ve given up on (I’m looking at you The Walking Dead).